While more volunteers are needed in many places, leaders are now focusing on start-up activities. Every youth, and every volunteer, is different. They are constantly changing. Thus there's no way you can teach everyone all they need to know in any single training or orientation session. What you need to focus on is creating a "Learning Culture" in which your volunteers and students are going to your web site, then to sites you point to, such as the Tutor/Mentor library, for additional ideas and information when they are looking for more help or for a deeper understanding of the challenges facing kids and families in high poverty, segregated neighborhoods of cities like Chicago. The Tutor/Mentor library is a vast resource. 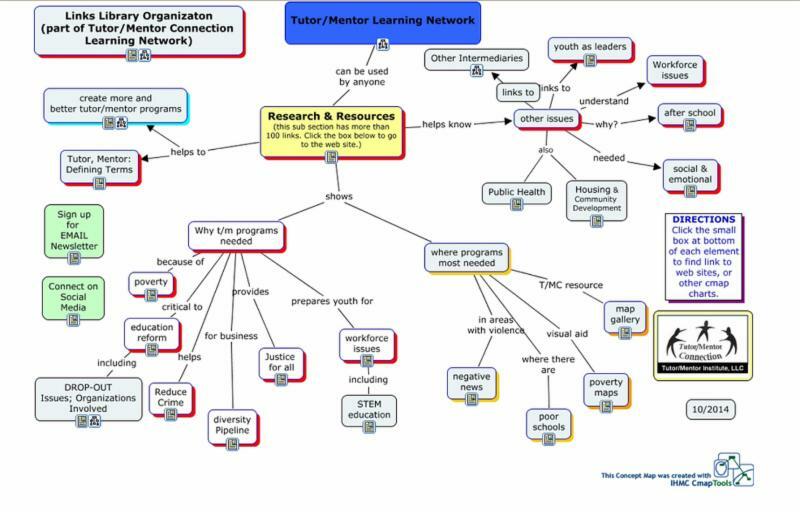 I've created concept maps to show additional resources in the web library. Encourage staff, volunteers and supporters to spend a little time each week getting to know what's available to them. You have great material at your program location and on your web site. How do you motivate more people to look at that information and understand it? 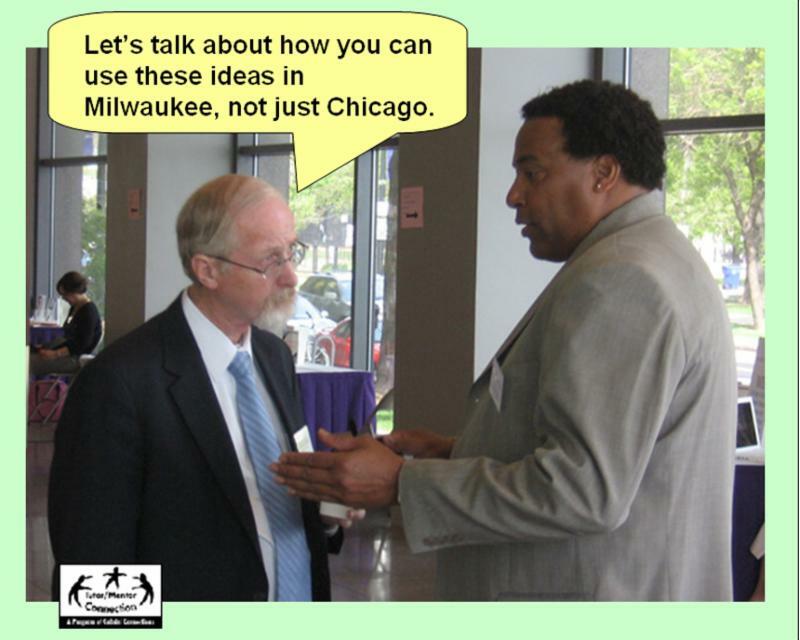 Imagine this photo from a Tutor/Mentor Leadership and Networking Conference as a gathering of your volunteers, where they are sharing ideas for being an effective tutor and/or mentor, or for helping find resources to support your organization. I'm sure this is happening in many places. Are you writing about it on your blog or web site? Are you pointing to a library of articles for people to read? 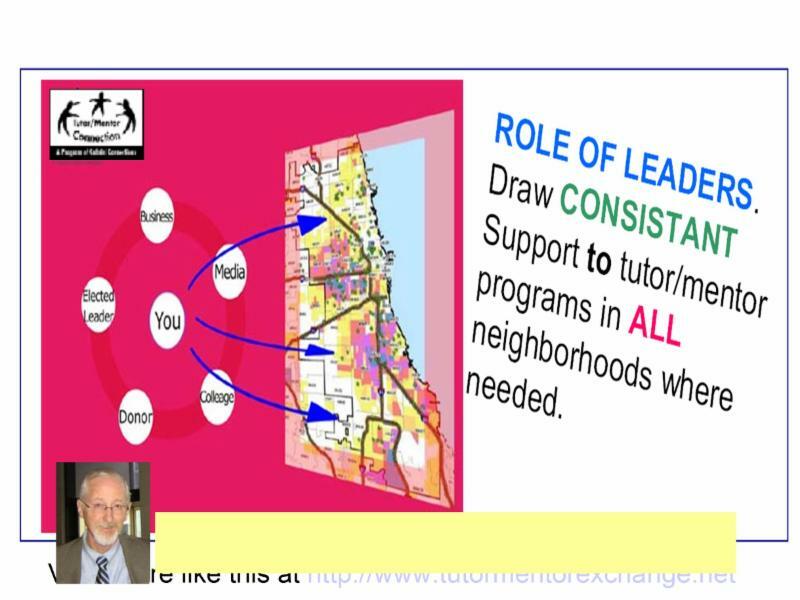 The graphic at the top of this section is visualizing this as a strategy intended to draw more people to the information available in the Tutor/Mentor web library and on the web sites of the various youth programs and researchers that I point to. 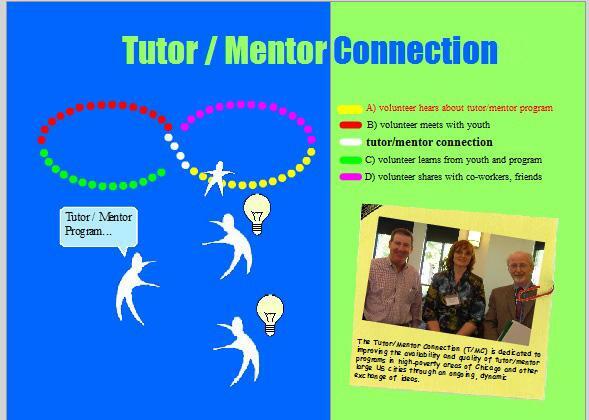 Here's a page on Cluster Tutoring Program's web site where they share tips for tutors. Does your tutor/mentor program have a similar page? Here's an article to share with volunteers. It's on Metropolitan Planning Council web site. Titled: New. Data Points: Black students declining at Chicago's top public high schools and in CPS overall. Do you point your volunteers to research like this? 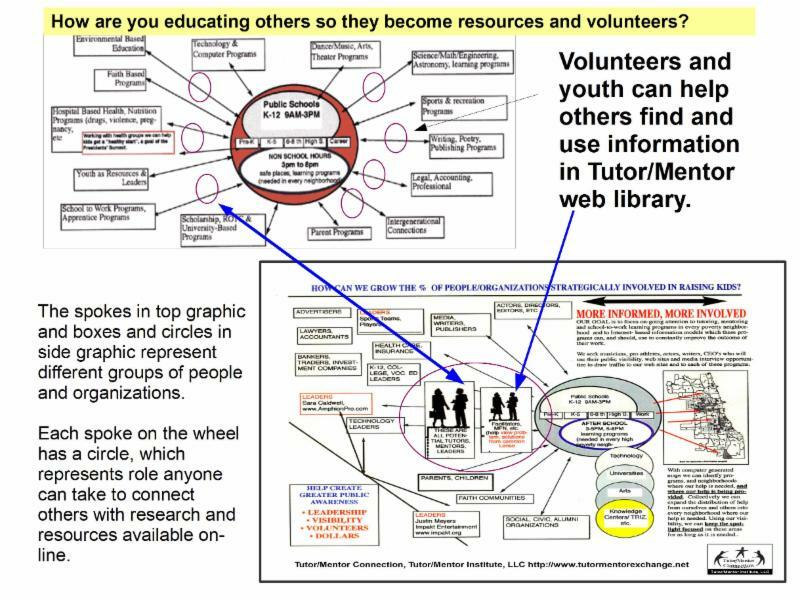 I use a "wheel" graphic to visualize the need for youth to be connected to volunteers from many work/career backgrounds who can model different opportunities and open doors as kids grow older. As volunteers from different industries get involved in a program, many informally share what they are learning with people in the work/social networks. This service-learning process repeats every week and the longer a volunteer is involved the more he/she has to share with other people who might also become involved. How can we make this intentional? 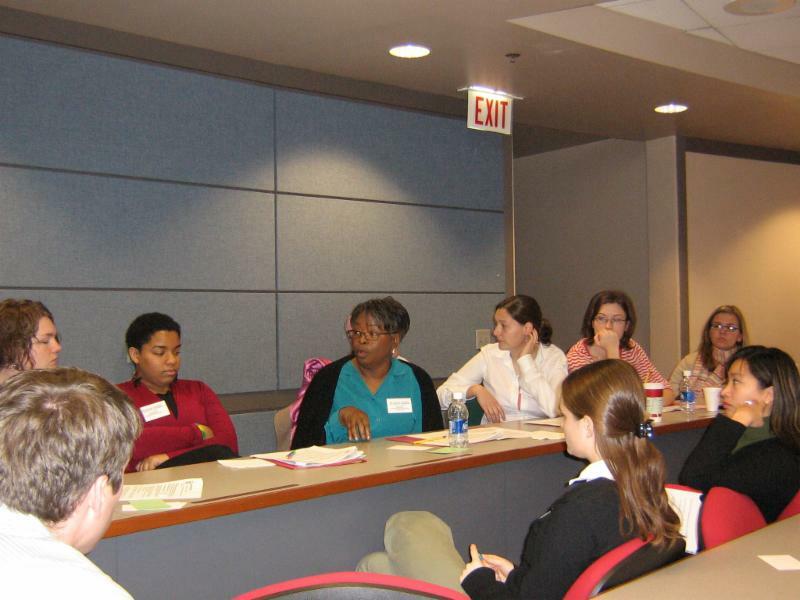 Are there ways to motivate some volunteers, and students, to take this role, and use social media and face-to-face interactions to draw more people to our libraries of information, help them understand it, and help them use what they learn in one or more ways that helps a tutor/mentor program help kids move more successfully through school? Here's a video with an animation created by one of our interns several years ago. It shows how volunteers go through this service learning journey. Here's another video, created by a different intern, that communicates the same idea. Here's the blog article that was used to inspire both of these projects. More projects like these can be viewed at this link. Imagine a learning process in your school or non-school youth program where volunteers help students learn to create similar projects showing the design and strategy of your own program, or showing the need for similar programs in different parts of Chicago. If you're already doing this, please share the link.  Further down in this eNewsletter I point to some of the links that you'll find in the Tutor/Mentor web library. While most people in a tutor/mentor program are focused on Back-To-School start-up activities, some are focused on finding the dollars. 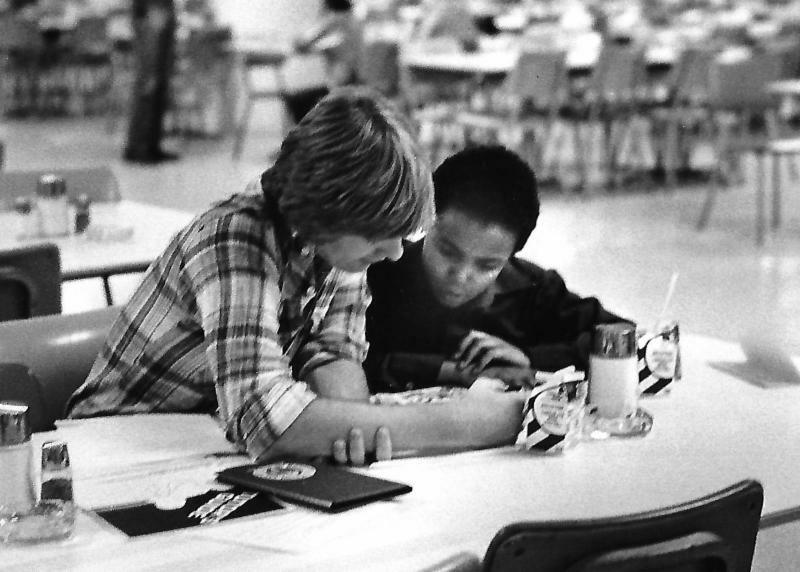 As you are providing information to help volunteers connect with youth, are you also providing information that helps them recruit resources to support your organization? 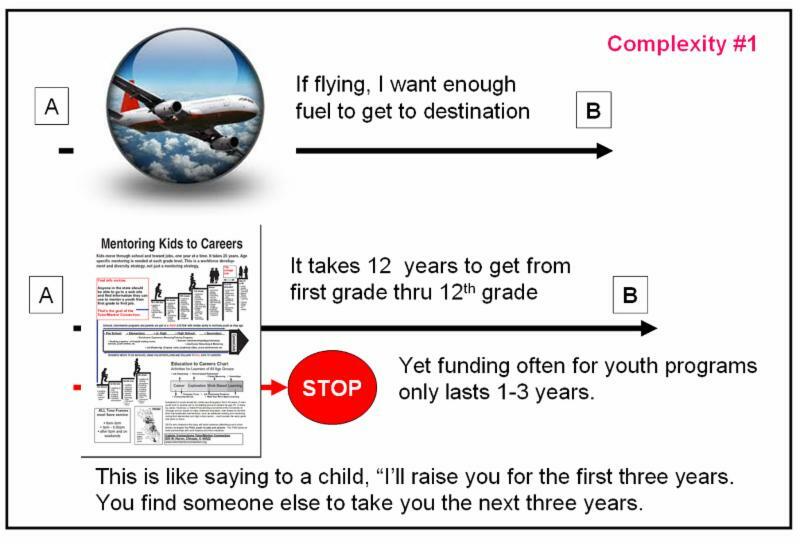 The graphic above, and the one at the left, are two of four that were created to show the need for multiple donors to support tutor/mentor programs, so each has 100% of funds needed to do great work. Read the article and share with your board...and your donors. While the resources I share can help any youth tutor and/or mentor program get needed resources, I use maps to show a need for well-organized non-school programs to reach k-12 youth in every high poverty neighborhood of Chicago. The same strategy can apply in other cities. View articles showing uses of maps on the Tutor/Mentor blog. Find more articles showing uses of maps on the MappingforJustice blog. If you are using maps the way I show on these blogs please connect and share your strategies. See the social media links at the bottom of this newsletter as places we can connect. 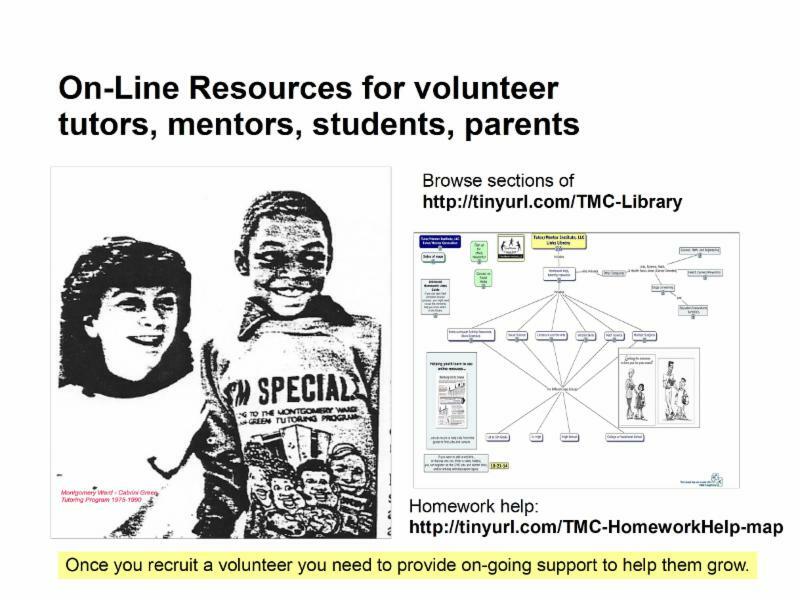 Each month new links are added to the Tutor/Mentor web library. 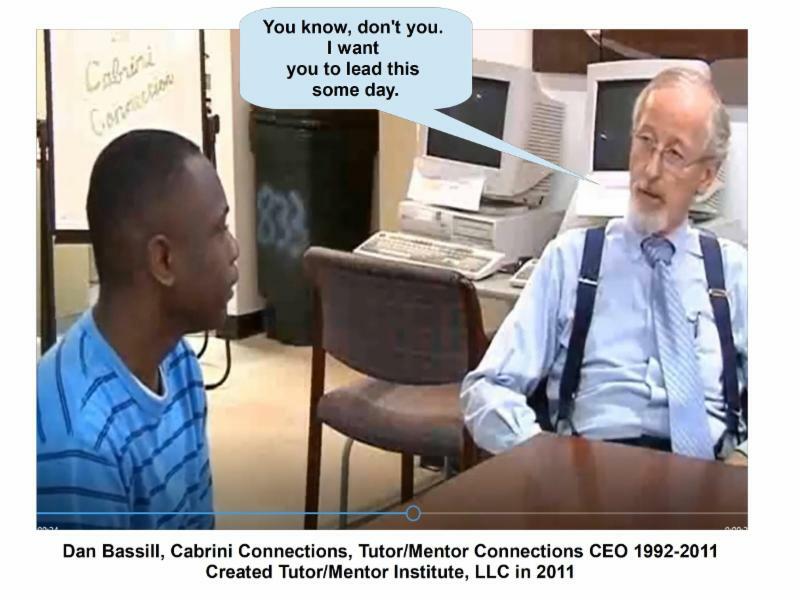 Can you help Fund the Tutor/Mentor Institute, LLC? If just 40 people make $25 contributions I cover the annual costs of sending this email newsletter each month. Click here to view my FundME page.